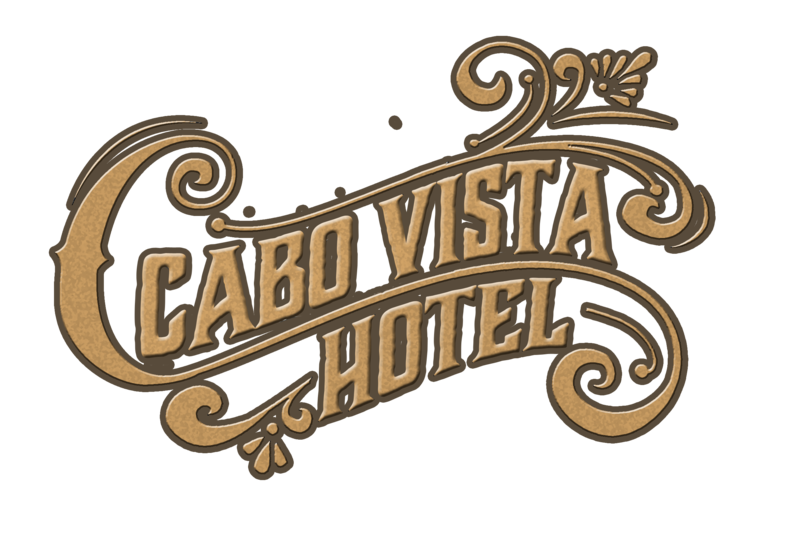 Cabo Vista Hotel welcomes you with its beautiful colonial style architecture property with stonework and ironwork and Mexican decorative elements that give a warm and comfortable feel to its 23 fully equipped rooms. Since Cabo Vista Hotel is located almost in the heart of Cabo San Lucas it's a very short distance to most of the sites and you can walk or drive to malls, bars and nightclubs, beaches and other major sights of Cabo San Lucas. Growing and hoping to open soon the pool area and restaurant!